WDR has announced that it will be broadcasting the final of Eurovision Young Musicians 2018 on delay. The broadcaster behind Germany’s participation in Eurovision Young Musicians 2018 has revealed it will be delaying its broadcast of the final. The final which is due to take place on August 23, will be broadcast on September 2. WDR has traditionally not shown any of the Eurovision events it competes in live, instead opting to delay the broadcast of the show for a number of weeks. 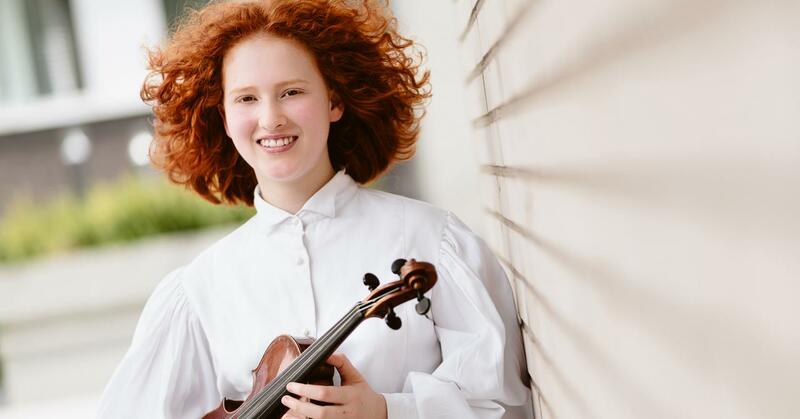 Germany is being represented by Mira Foron, she born in 2002 into a musical family in Stuttgart, Germany. Both of the violinists parents are professional musicians and her older brother is the conductor and pianist Nicolò Umberto Foron. Mira has been the focus of a number of short documentaries on WDR, and has performed across the world.